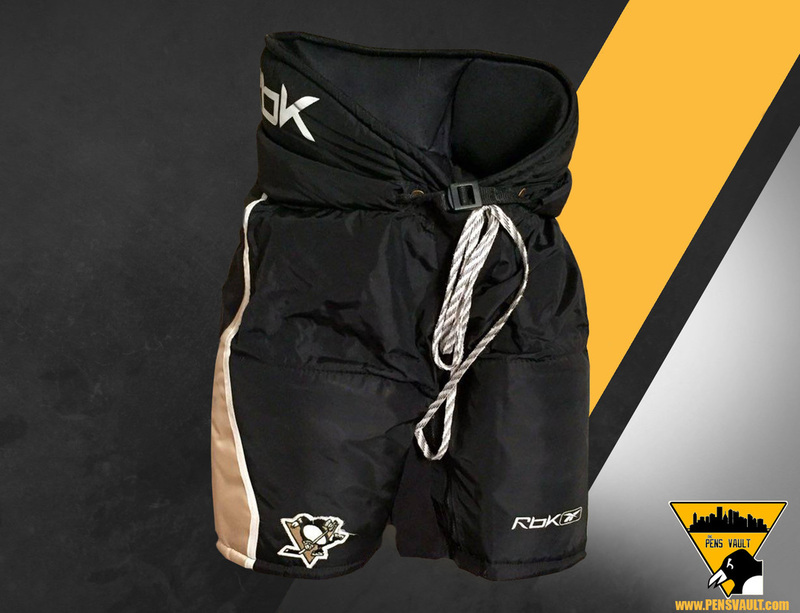 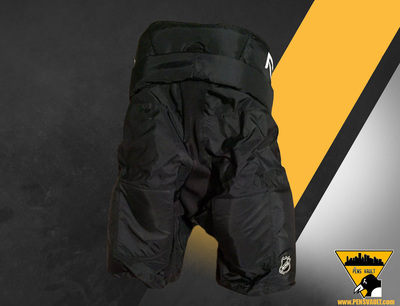 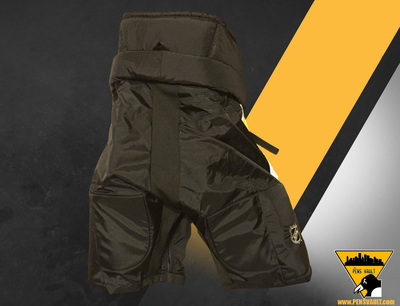 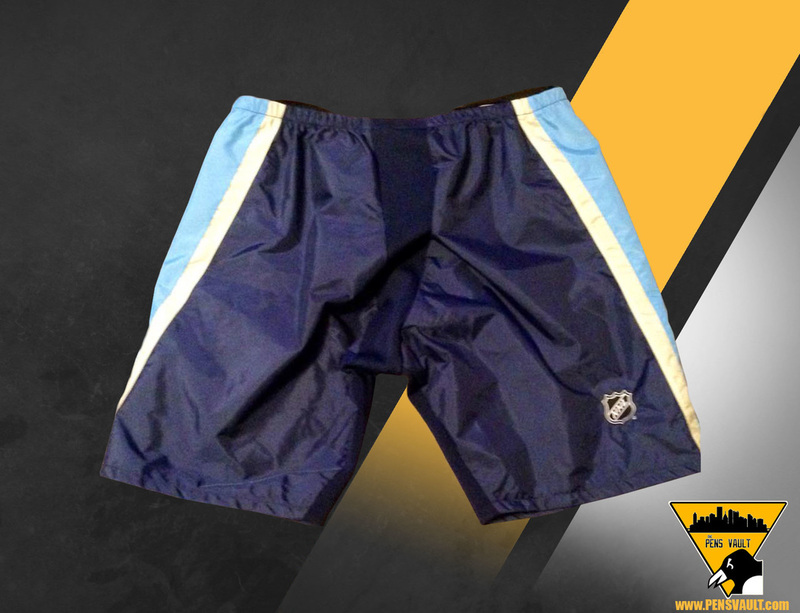 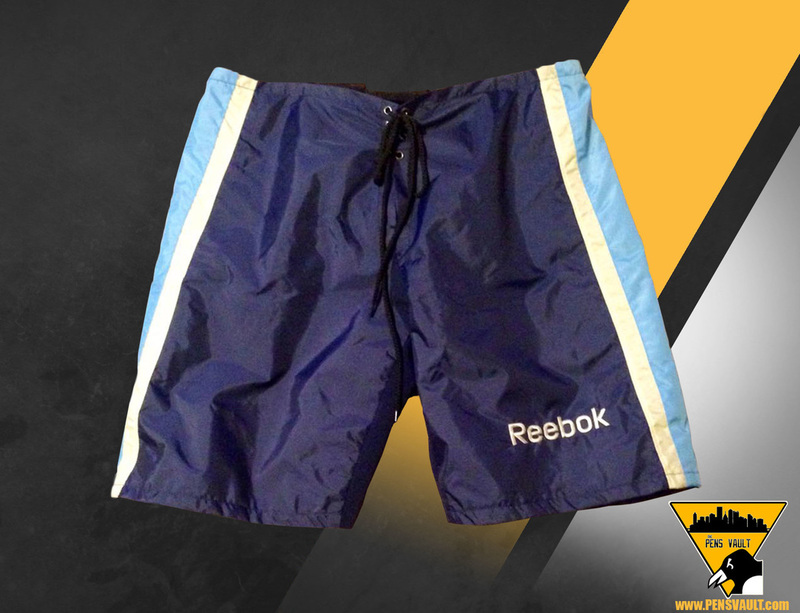 These Reebok pants were used by the Pittsburgh Penguins during the 2008-09 season. 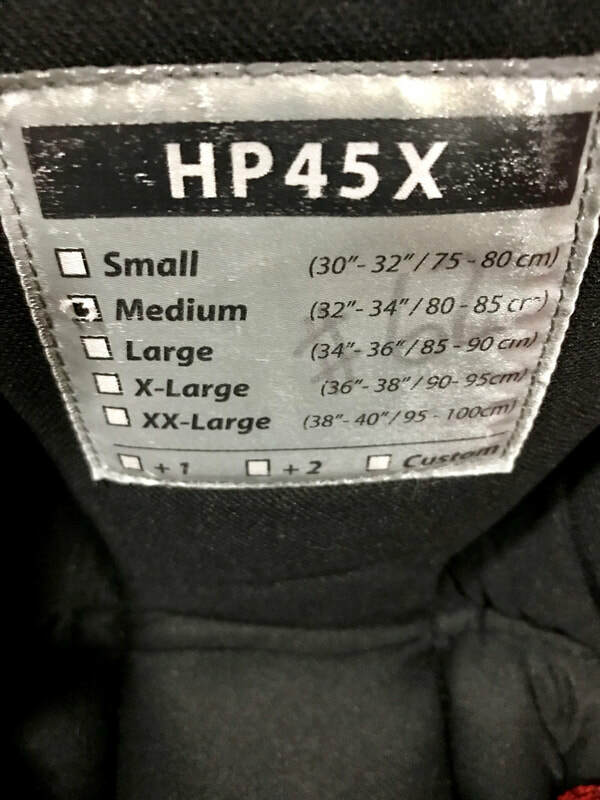 They are a size medium. 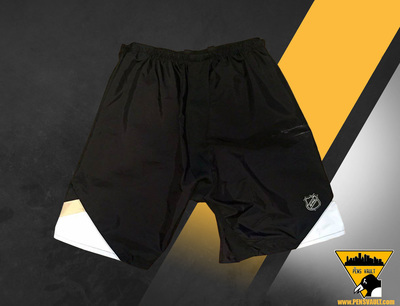 This alternate 3rd jersey pant shell was issued for use by Chris Connor during the 2012-13 season. Connor never dressed for any game in which the Pens wore their alternate jerseys. The shell is a size medium made by Reebok. 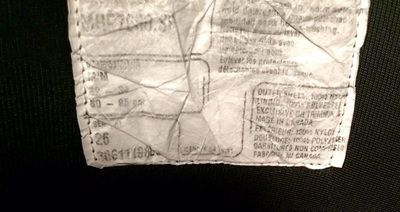 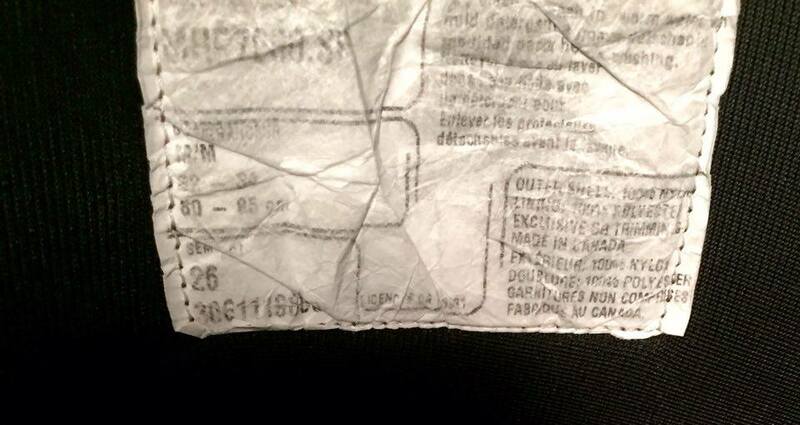 # 23 is written inside the shell on the size tag. 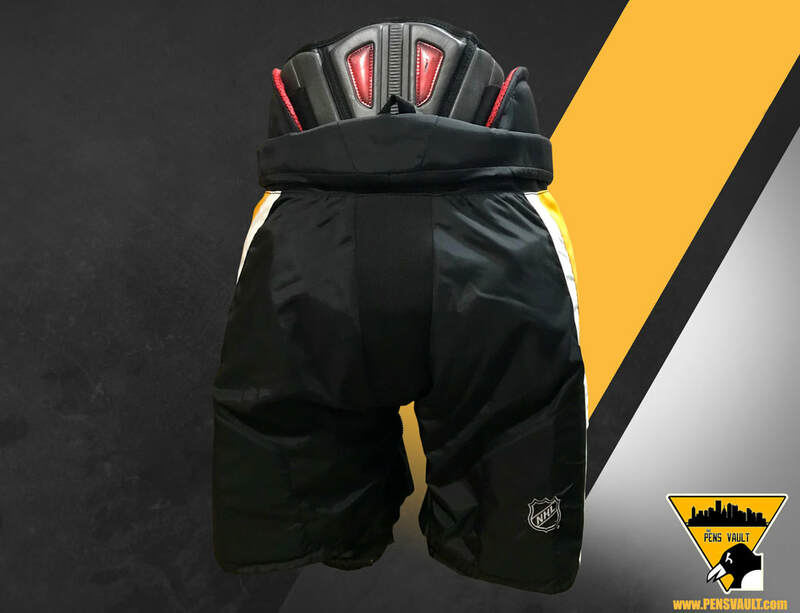 This pant shell was worn by Penguins defenseman Matt Niskanen during the 2014 Stadium Series game in Chicago Illinois. 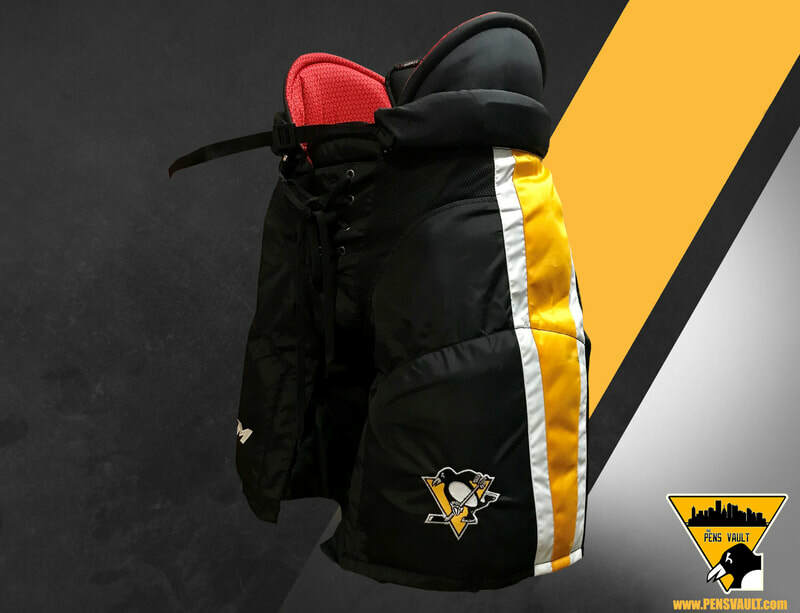 The shell was worn for the pre-game warm-up and during the entirety of the game. 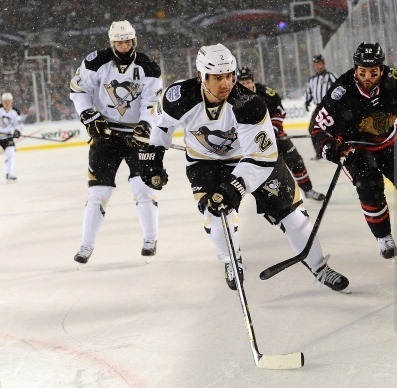 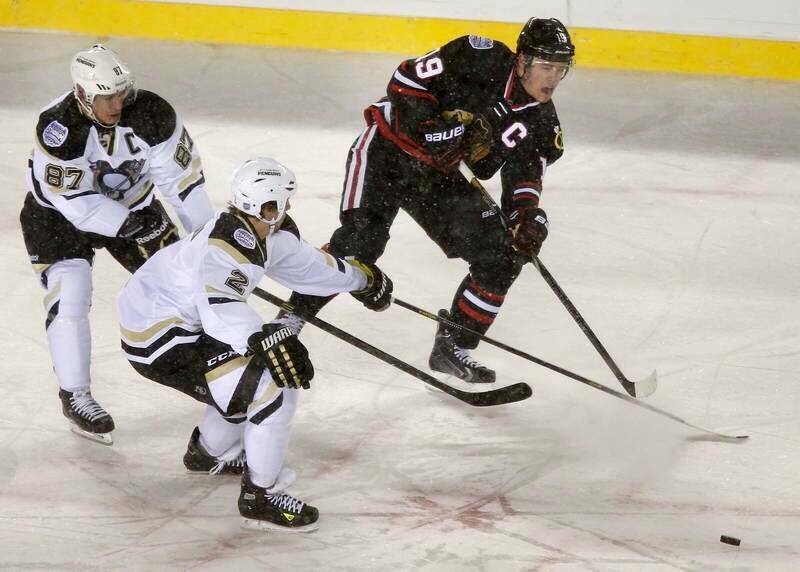 The Blackhawks would skate to a 5-1 over the Pittsburgh Penguins. 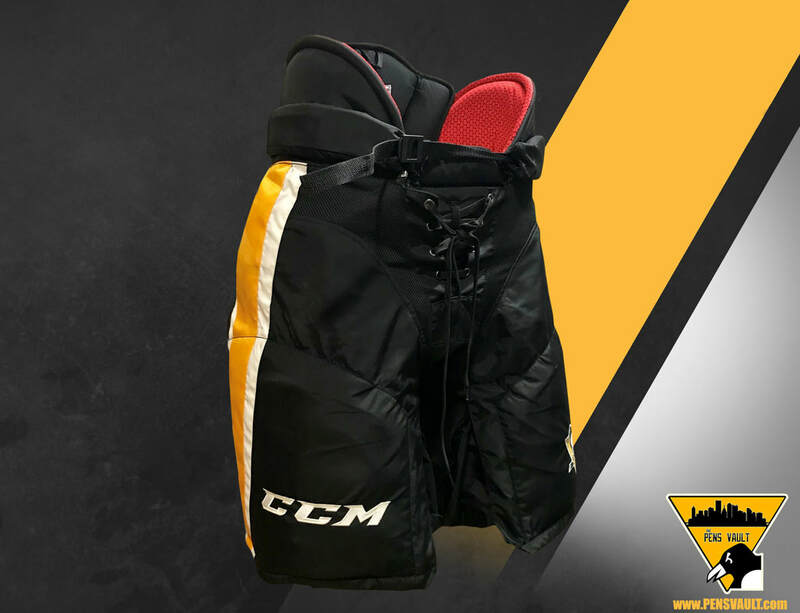 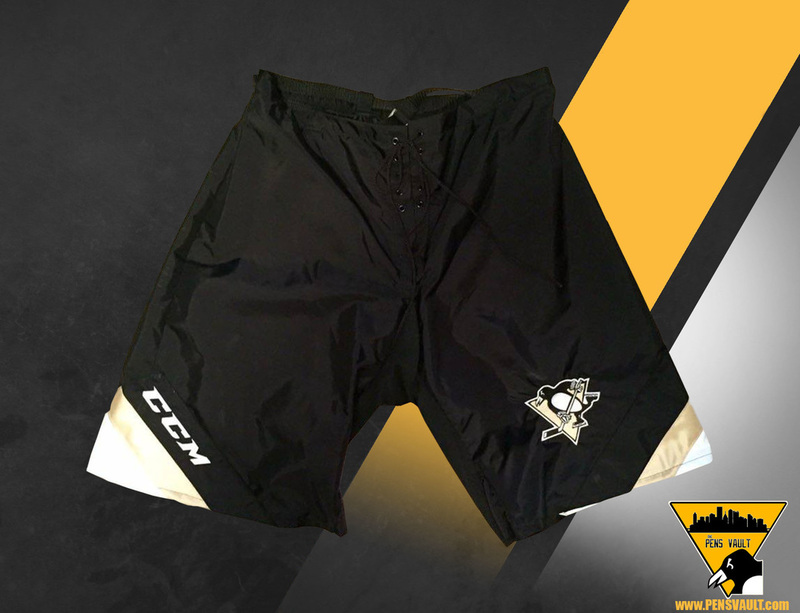 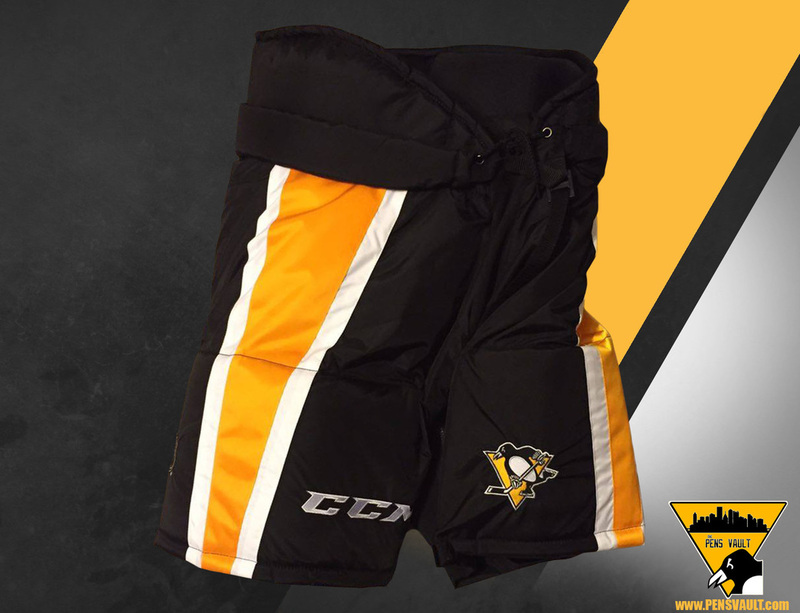 This pair of CCM HP70 Alternate pants were issued to the Penguins for use during the 2014-15 NHL Season. 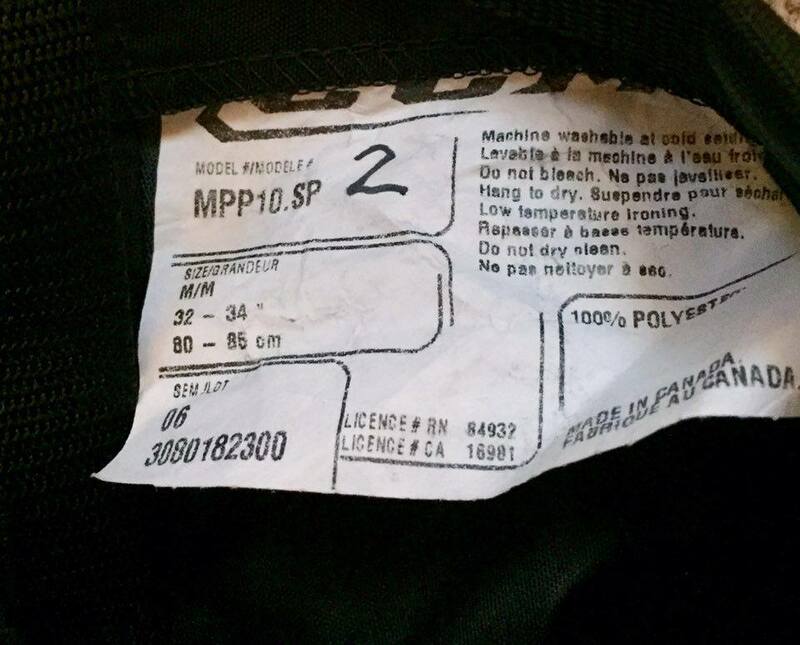 The pants were never used. They are a size Medium. Carl Hagelin used these CCM HP45 pants during the 2017-18 season. 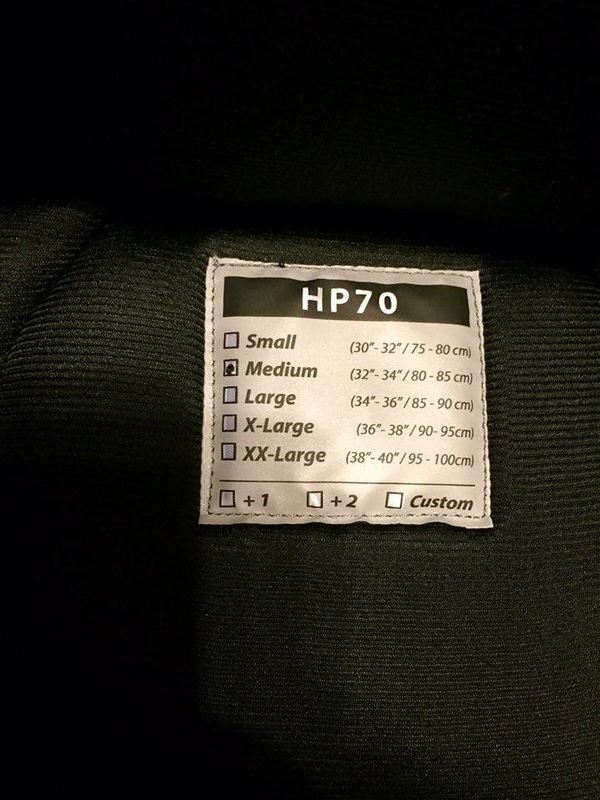 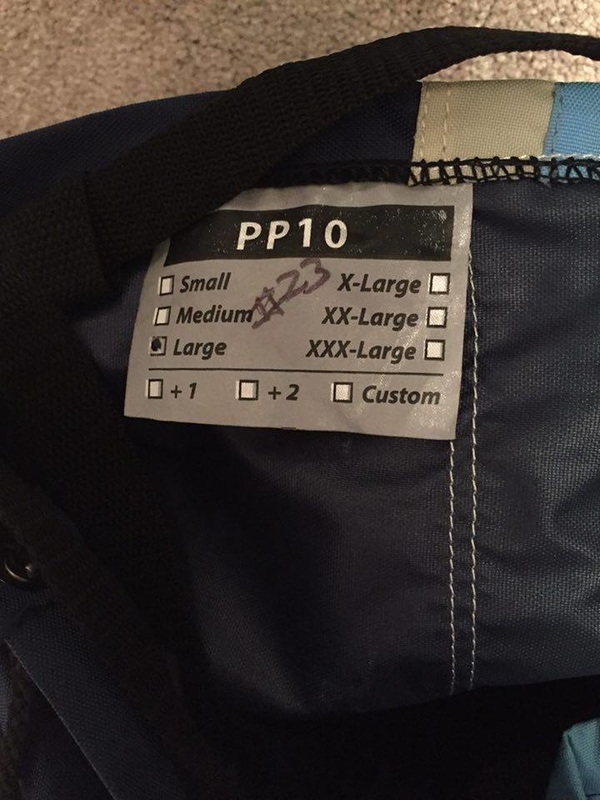 These size medium pants are a one piece construction. The pants exhibit puck and stick marks throughout and well as a few board burns. 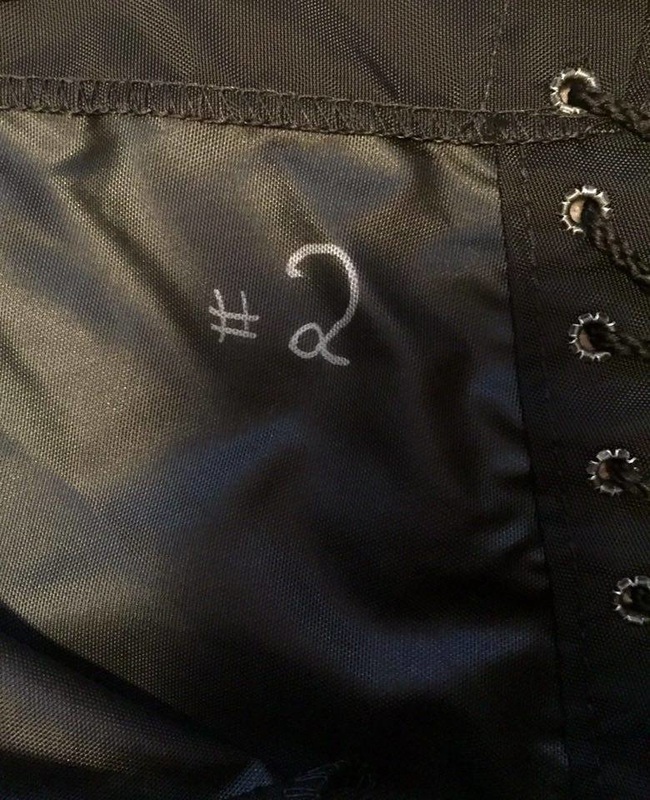 Hagelin's number 62 is hand written on the size tag inside the pants.